Guests won’t have to roll the dice on their stay at Las Vegas Marriott. This LEED Gold Certified hotel lets visitors reset themselves in contemporary accommodations designed with flexibility, innovation and style. The hotel provides free parking with both GE and Tesla level two charging stations for your convenience. Spacious guestrooms feature places to relax and rejuvenate, like the marble bathrooms, as well as plenty of plugs to recharge mobile devices. 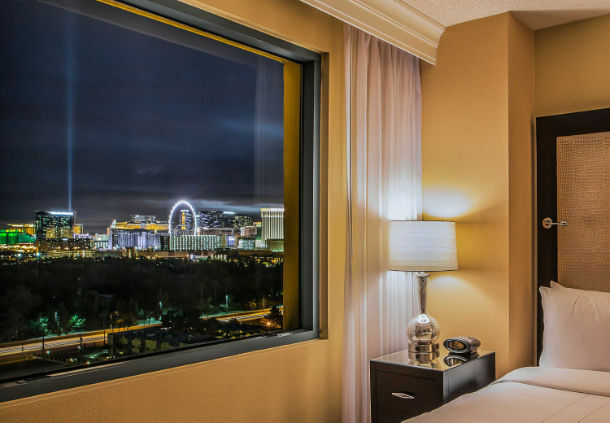 Just 2 blocks from all the action, this hotel near the Las Vegas Convention Center offers a sophisticated boutique-style atmosphere to make your vacation unforgettable. Get down to business in the meeting spaces and enjoy a new take on leisure in the fitness center and resort-style outdoor pool and whirlpool. 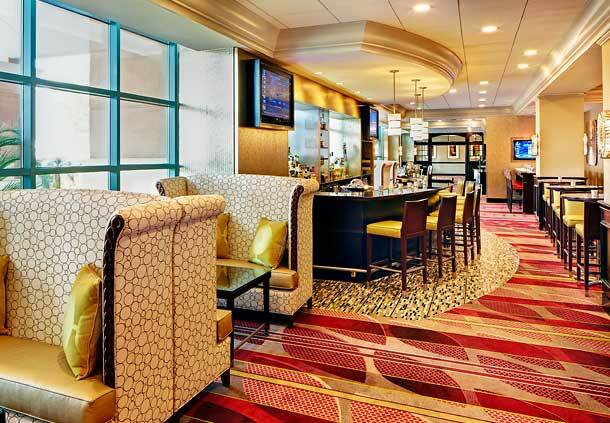 Meet, greet and dine with friends and clients in Café 325, or walk to the nearby Las Vegas Monorail and see the city in air-conditioned comfort. 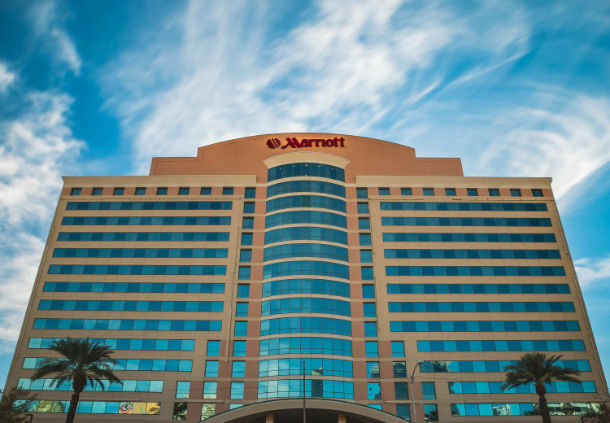 Las Vegas Marriott hotel is right here waiting for you when playtime is over. 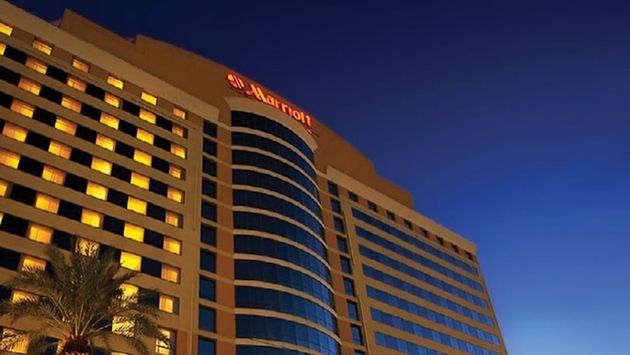 Fourteen IP are delighted to add the 273 Las Vegas Marriott to the ever growing Evolution Family. We look forward to working with the hotel for years to come helping them reduce costs and improve guest and associate communications along the way.